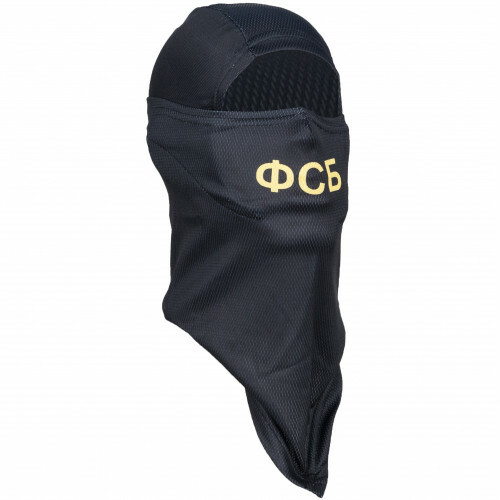 This is Balaclavas, which was created specially for Russian Special Forces before FIFA 2018 in Russia. This balaclava basing on "Sniper" Balaclava. It have good air ventilation, multisize, can be used as with open nose, as with "closed" nose. Made from light, breathable and antiallergenic material.